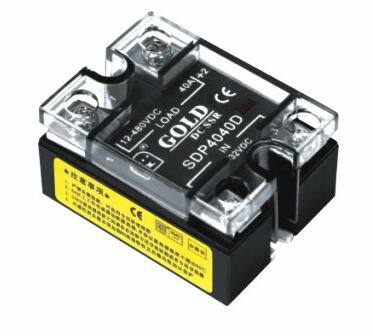 DC Solid State Relay - Wuxi Gold Control Technology Co., Ltd.
Wuxi Zhengda Mechanic & Electric Research Institute, subordinate to our company, boasts a strong technical force and has professionals engaged in computer control, soft & hardware connection, electric drive, automation for industry, semiconductor component, and electric electronics. Our company possesses 5 patents on Solid State Relay (SSR). Our products are widely used in various automation control areas like chemical fiber machinery, temperature control of electric furnace, rubber & plastic machinery, fountain control, digital-controlled machinery, and sold to Europe, America, Korea and Turkey. Address: 5th floor of C building,NO.10 Lianhe Road,Hudai Industrial Park,Liyuan Zone,Wuxi City,China. Copyright © 2019 Wuxi Gold Control Technology Co., Ltd.